Its the time of year when your Facebook feed is full of friends who went on a mission trip for a week and seemed to come back with a hundred pictures of adorable dirty children and dusty roads. They share stories and say that everyone should go. But what about the people who are still there in these countries— the kids in those pictures, and the staff members who walk up those dusty roads to work each day? 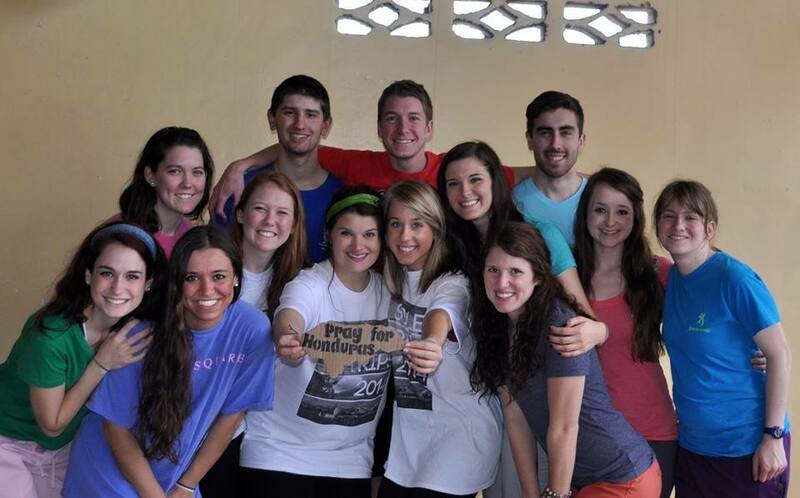 What do they think about the mission teams that come for just one week? “I think the biggest problem with mission trips is that people just want to give and help, but they forget to love the people as they are,” said Claudia Molina, POI Girls Orphanage Mother. Claudia has only been with POI for six months, but has translated for medical and construction mission teams in Honduras for years. A group recently came to the girls orphanage and brought materials to make bracelets. For days the girls were making bracelets, headbands, and necklaces just to give them away. “I want people to understand the difference between giving someone a bracelet and giving them the materials to make bracelets” Claudia said. 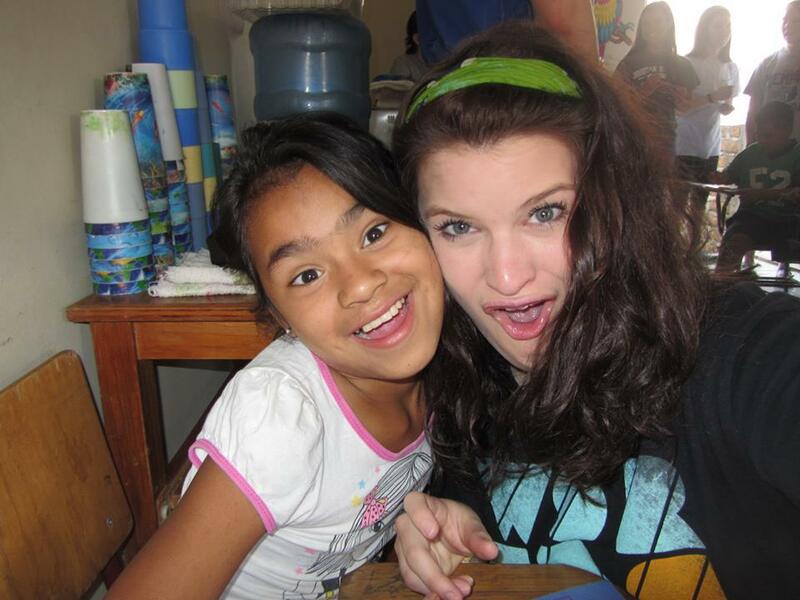 Mission trips are short, and teams often want to pack in as much “helping” as they can. However, slowing down to sit with one girl and teach her to make a bracelet might just make an impact that no gift ever could. “I remember a North American girl named Hannah. Out of all the kids, she chose to sit with me the whole time and help me do my craft. I miss the teams when they leave because they make me feel happy and special,” said 12-year-old Keylin who is in the POI Feb 21 program. Urania Carcamo is a teacher at the POI Villa Nueva program. She faithfully teaches the gospel to her students daily, but she says that her hard work is furthered by mission teams. “I remember that God silenced the sea and that he can always help me. I remember because we made a really fun craft with the team,” 11-year-old Anthony said. The teachers work five days a week in the POI programs, oftentimes staying late to talk to parents or visit the homes of their students— and many of them teach sunday school to these same children at church. “When the teams help the community by bringing tubs of love or water trucks it gives us a deeper connection to the community, a connection that only grows after the groups leave,” Urania said. Javier is the main teacher of the smallest POI program, Feb 21. He runs the entire program and teaches over 60 kids each day. 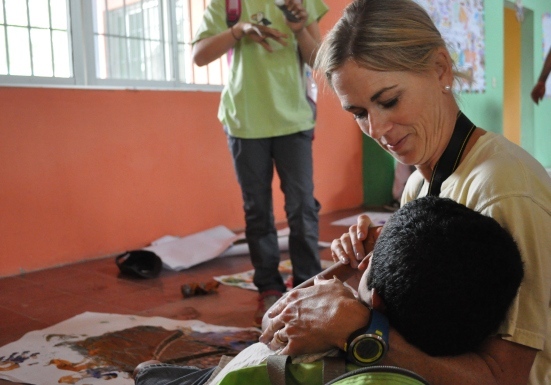 “I teach these kids the importance of serving and loving their neighbor— when the teams come and shower them with hugs and kisses even though they are dirty– it brings my lessons to life, “ Javier said. 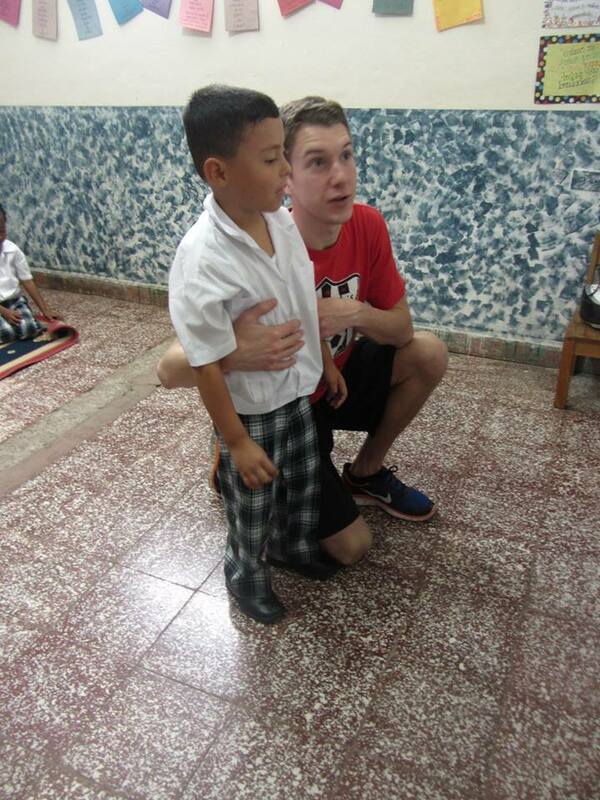 I have been on mission trips with POI multiple times— some with students and some with families. For the first time, I am spending my entire summer here living in the girls orphanage and working in the programs each day. About a month ago, I watched a team come for six days, but instead of leaving us with unfinished work, I continue to see the lasting impact the team had on the communities, the kids, and the staff. Families they brought fresh water to are visiting our medical clinics and hearing the gospel and the kids are talking about the funny man that taught them a Bible story and told them silly stories about his family. The girls I live with talk about that certain person who cared enough to seek them out for a hug or an attempt at a Spanish conversation. There is no doubt about it, a week is a short time— but there are faithful workers here at POI Honduras that have been here pouring out for years, and have no plans of ever leaving. If a week is what you have to encourage them, share with them and pour out some love– then come as a servant and love with all you have. “This is the Lords ministry and everyone who wants to help is welcome into or family. 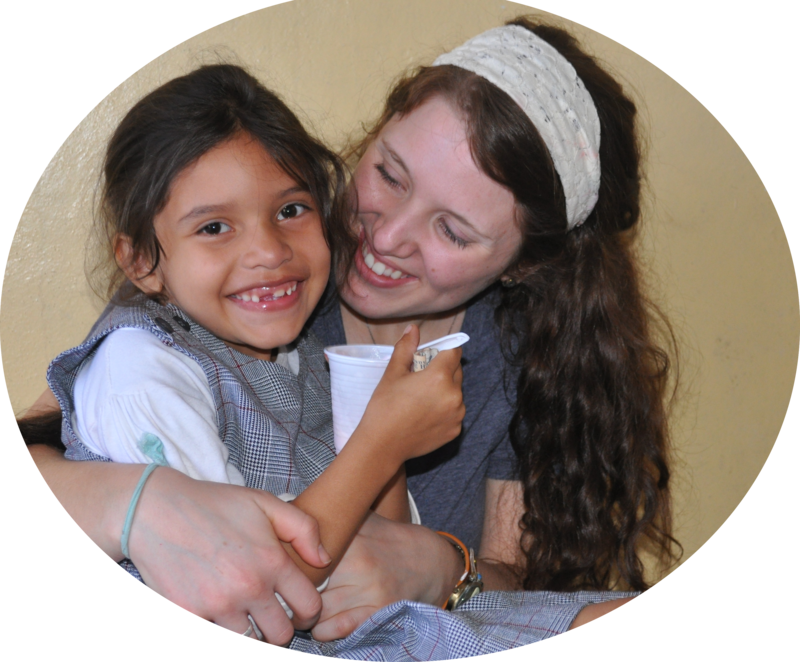 My encouragement to mission teams is this: use your passions and just love. It is all about the love.